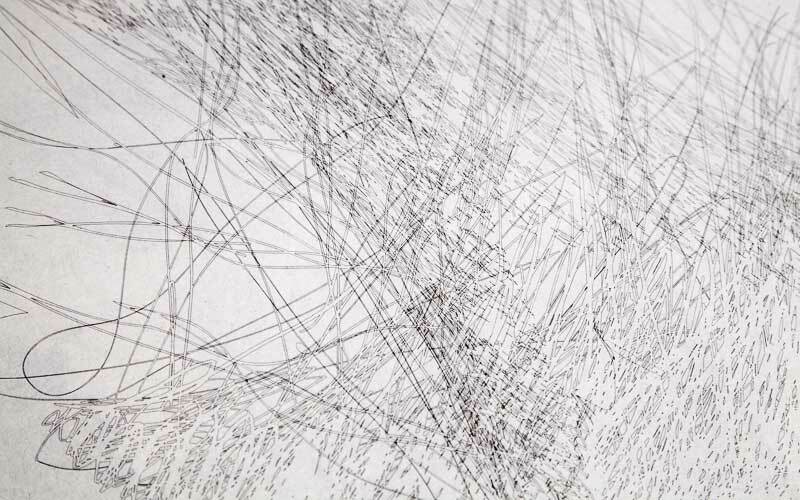 Artist Dennis Hlynsky, a professor at the Rhode Island School of Design, wondered what would happen if he could trace the flight paths of birds. Sweepings collected in this dustpan designed by Jan Kochański can be disposed of through a funnel in its handle. A newspaper piece I designed for an Installation at the Gardner Museum. If you can, go see the installation and pick one up. Thanks for looking. New York City Transit Authority Graphics Standards Manual. This site is dedicated to serve as an archival record of a first edition NYCTA Graphics Standards Manual designed by Massimo Vignelli of Unimark International. The manual was found in a locker beneath old gym clothes.